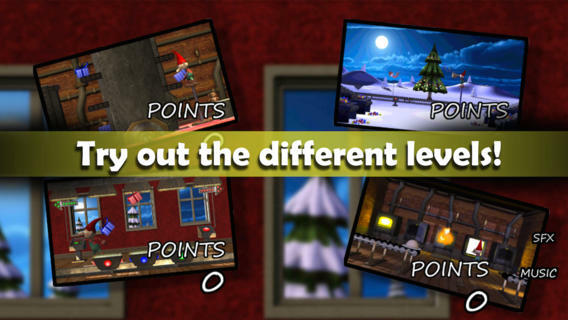 Santa and all his elves are sick – except one! It is now up to him and you to get everything ready for Christmas! 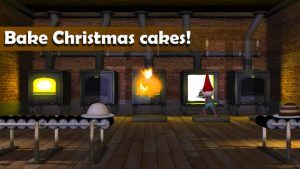 – Decorate the Christmas tree! 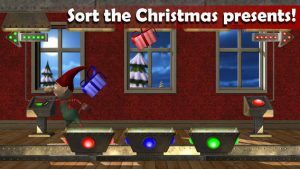 – Sort the Christmas presents! Help the little elf now – Good luck saving Christmas!